General Motors will soon unveil a tough product after the introduction of Chevrolet Sail hatchback in India and that will be Sports Utility Vehicle (SUV) Chevrolet TrailBlazer. The Chevrolet TrailBlazer has been ruling American roads for nearly a decade now and it has got some real muscles and all the capabilities of a true Utility Vehicle, besides class-leading premium interior features. 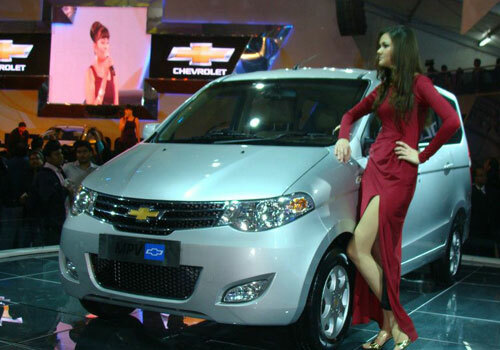 The TrailBlazer is a 7-seater SUV and expects its India launch late this year after its Thailand unveiling. Its India debut will lead to a cut-throat competition with the likes of Toyota Fortuner and Ford Endeavour with an expected price tag of INR 17 Lakh. 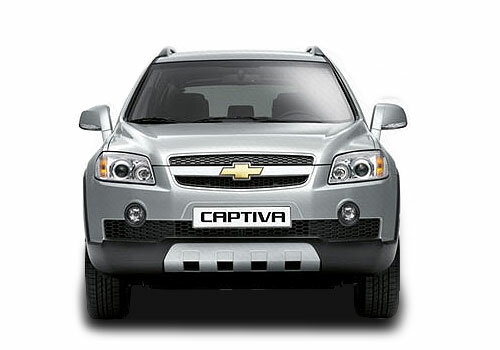 This off-roader will strengthen the presence of US auto giant in the country in the SUV segment, where currently it has Chevrolet Captiva. In the interiors the SUV will have Aux power plug with the connectivity of USB and Bluetooth. It will also feature an overhead console, which will have the incorporated HVAC function combined with onboard information and entertainment. The seating arrangement will be in 2+3+2 layout with the second row featuring 60/40 split seats aspect. The second generation Chevrolet TrailBlazer that will be launched in the country was showcased at 2011 Dubai Motor Show and it had a 2.8L, 6-cylinder petrol powered engine. But coming to India, it will surely be modified to a diesel heart of 2.8L that churns out a 180 bhp of power along with a lower 2.5L engine generating 150 bhp of maximum power. The huge diesel powered 2.8L common rail Duramax-motor will be able provide a peak torque, which the Fortuner and Endeavour are able yield with their 3.0L diesel run engines.